August 3, 2016 – Montreal, Quebec – Critical Elements Corporation (“Critical Elements” or the “Company”) (TSX-V: CRE) (US OTCQX: CRECF) (FSE: F12) and Platypus Minerals Ltd (ASX: PLP) (“Platypus”) advise that preparations for field work at Lemare are progressing, with the granting of a permit to establish a field camp. A drilling permit is expected imminently, with the arrival of a diamond drilling rig due by mid-August. 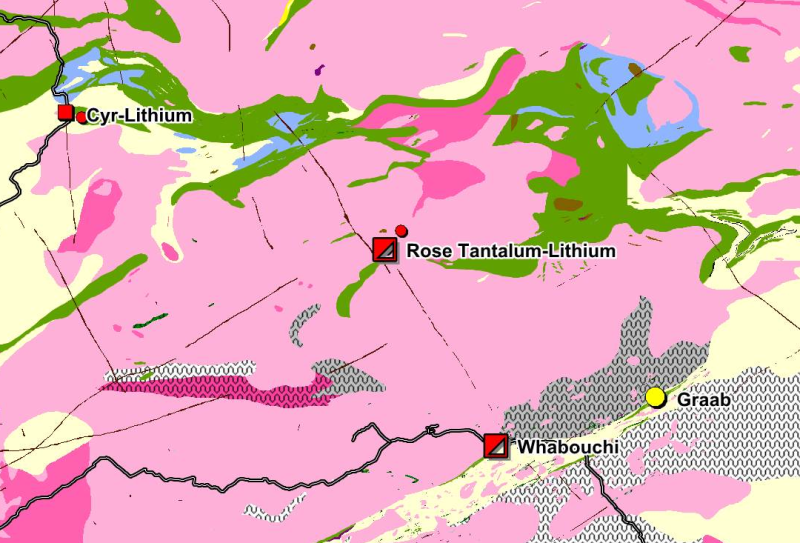 The Lemare lithium project is located in the James Bay region of Quebec, Canada (Figure 1). The project is secured by an option agreement (“Lemare Option”) entered into by Platypus wholly owned subsidiary Lepidico Ltd (“Lepidico”) and the owner of Lemare, Critical Elements on February 11, 2016. Full details were reported to the market on February 11, 2016. Figure 1. 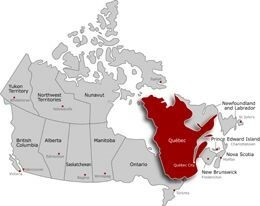 Location of Lemare lithium project in Quebec, Canada. 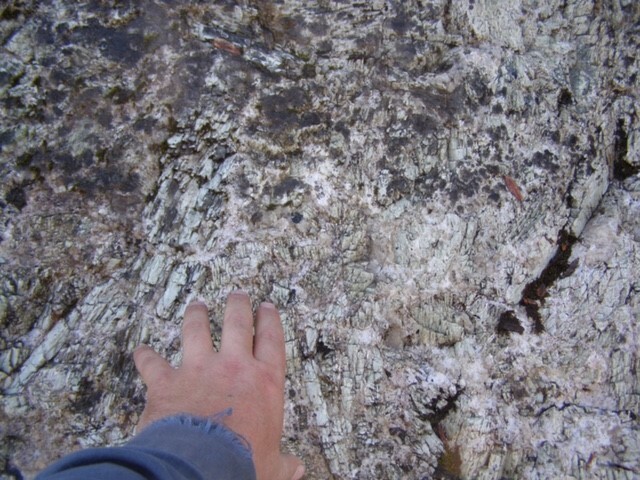 During site investigations for a suitable field camp, an additional six grab samples were collected from an outcropping portion of the Lemare spodumene pegmatite (Figures 2 and 3). Results confirm robust lithium grades at Lemare, with up to 3.34% Li2O recorded. The average across the six samples is 1.73% Li2O (Table 1). As previously reported, in summary, the Lemare project covers approximately 70 km2 of tenure in a proven lithium district that hosts several advanced lithium deposits in the vicinity. 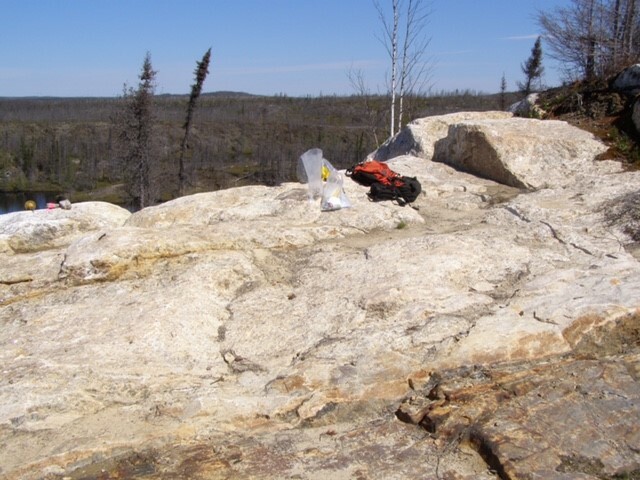 Lemare is located only 25 km east-northeast of the Whabouchi deposit, held by Nemaska Lithium, within a similar geological setting, namely, on the margin of a belt of metamorphosed greenstones fringing a zone of granulite and migmatite rocks (Figure 4). The project contains an undrilled spodumene pegmatite discovered in 2012 at least 200 m long and grading up to 12 m @ 1.96% Li2O, including 6 m @ 2.68% Li2O, as defined by surface channel sampling. 1 Grab samples are selective by nature and are unlikely to represent the average grade of the deposit. Platypus will implement a work program comprising mapping and prospecting in conjunction with two phases, of approximately 2,000 metres each, of diamond drilling, with the aim of defining an initial Inferred Resource at Lemare by December 31, 2016. As mentioned above, a drilling rig is expected on site in mid-August 2016 to commence the first phase of drilling. Platypus, through Lepidico, is earning up to 75% of the Lemare project. Under agreed terms, Platypus has issued to Critical Elements $500,000 worth of Platypus shares, being 18,514,939 shares issued at the 5-day VWAP post May 30, 2016 of 2.8355 cents.. To complete the initial earn of a 50% interest in the project, Platypus is to make a cash payment to Critical Elements of $35,000 by September 9, 2016, and fund exploration expenditure of $800,000 by December 31, 2016, and a further $1.2 million by December 31, 2017. Platypus can then proceed to earn an additional 25% interest in Lemare by paying to Critical Elements $2,500,000 and delivering a definitive feasibility study and environmental study by June 30, 2020. Figure 4. Summary geology of a portion of the James Bay region, Quebec, Canada, showing similarity of geological setting of Whabouchi and Lemare on the northern edge of a belt of metamorphosed greenstones (green and yellow) wrapping around a zone of high-grade granulite and migmatite (dark grey). (After Quebec Ministry of Energy and Natural Resources, 2016). Lemare sits 25 km from Whabouchi.